Absolutely exquisite 3 bedroom, 3 bath DIRECT OCEANFRONT condo with UNOBSTRUCTED north & south views which include the Daytona Beach Pier & the Ponce Inlet lighthouse. 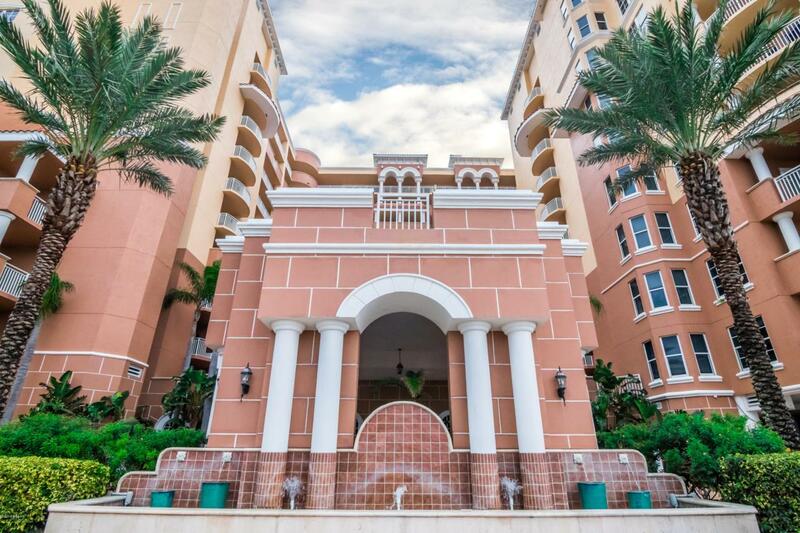 Bella Vista is considered the Premier Oceanfront Condominium & is immaculately maintained and financially managed. Home features 20'' tile throughout, European cabinetry, GRANITE countertops in Kitchen & all 3 baths, NEW appliances, Upgraded Digital Front Door Lock, Upgraded cable & wifi included in the maintenance fee. Master suite includes double sinks, garden tub & separate shower. Take in that ocean breeze with unbelievable views while you cook on your BUILT-IN Electric Summer Grill on your oceanfront balcony. Bella Vista is loaded with all the amenities expected in luxury living. Some furnishings will convey.Oversized resort style pool with separate spa, and fire pit areas. Large workout room with commercial grade equipment with his & hers spa baths. Listing courtesy of Tammy Dornsife of Keller Williams Realty Florida Partners.